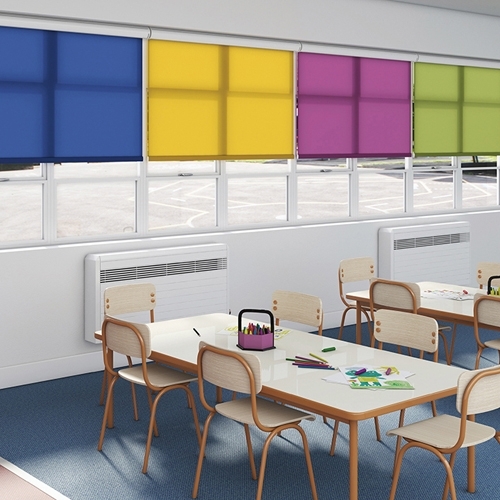 Solent blinds are specialists when it comes to the education sector. 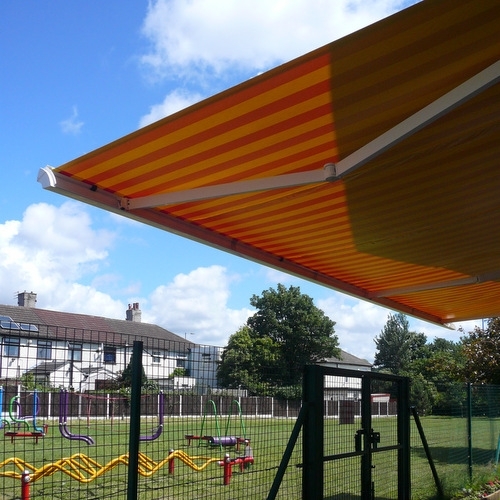 We work regularly for the locals councils, schools and universities as a direct supplier, and also as a sub-contractor on new build and refurbishment projects. 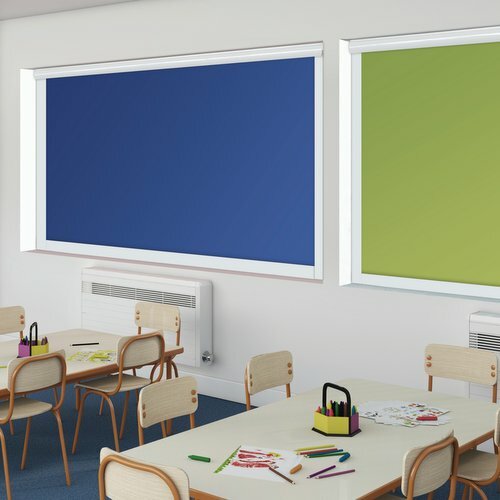 Whether you require blinds for glare control and light exclusion in the classroom, stage curtains and tracks for the hall or awnings to protect students from the sun, we have something for your requirements. We also supply & install our products in student accommodation buildings. All of our site operatives are fully trained and have been DBS checked. 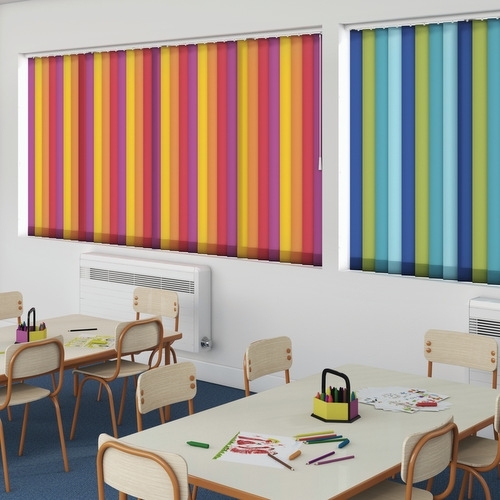 Disney, Star WarsTM & Marvel Blackout FR Roller Blind fabrics exclusively from Louvolite, click here to view our brochure. 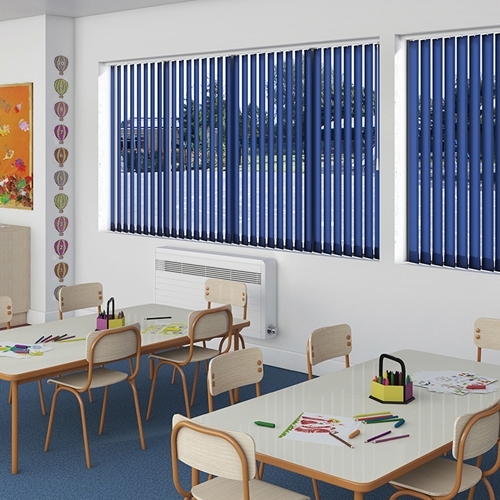 All of the blinds we install are child safe. 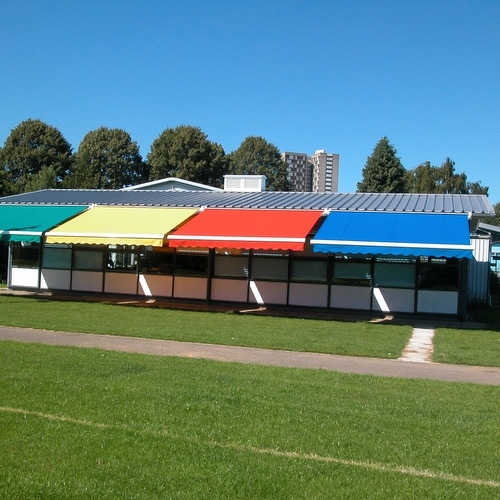 For further information view our Child Safety page.